Chastain Lakes is a family-friendly neighborhood, conveniently located in the Kennesaw area of West Cobb. The location is close to churches, shopping, schools, KSU and activities for your whole family to enjoy. 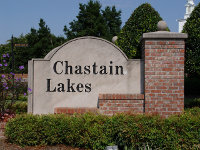 With traditional value, Chastain Lakes is a well designed neighborhood with great amenities. Prices range between $216,000 and $370,000 with covenants to protect your property values. Picture yourself fishing at Chastain Lakes! Chastain Lakes has many amenities from to select from that can accommodate a variety of lifestyle choices to benefit your family. The swimming pool, tennis courts, lake, fishing and playground are all within easy access. Chastain Lakes supports a swim team. The schools zoned for Chastain Lakes are Chalker Elementary, Palmer Middle and Kell High School, and West Cobb is well known for great schools!  Chastain Lakes has a Homeowners Association that oversees the management company, architectural control, and has a five member Board. Covenants protect your privacy and property values, which helps to keep the neighborhood clean and retain your investment value.